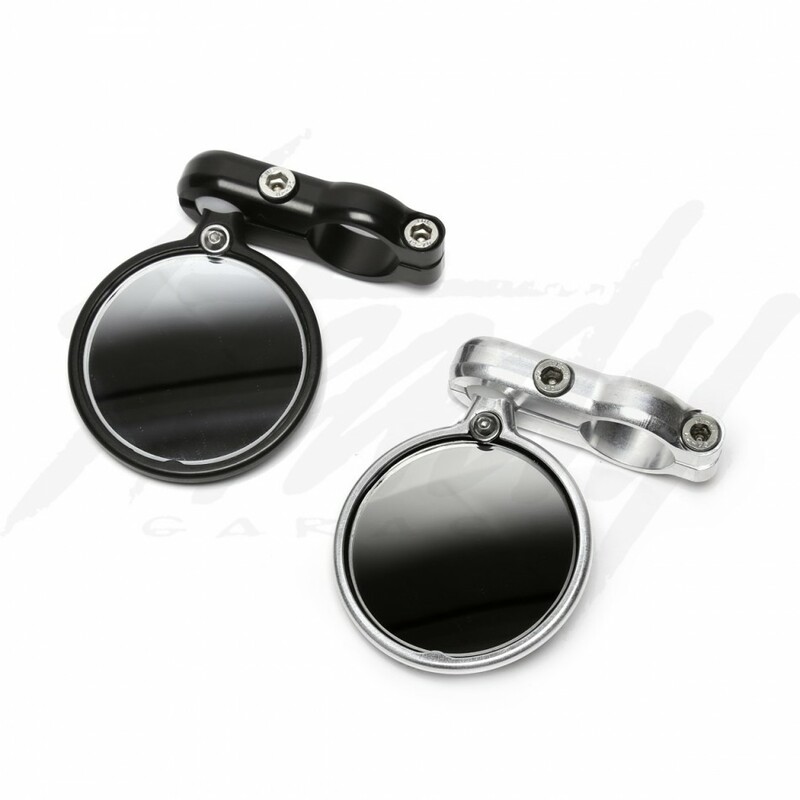 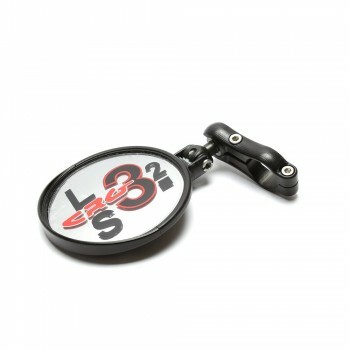 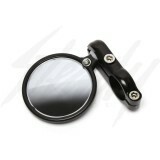 CRG Blindsight 2" mirror is one of the smallest and sleekest bar-end mirror on the market! 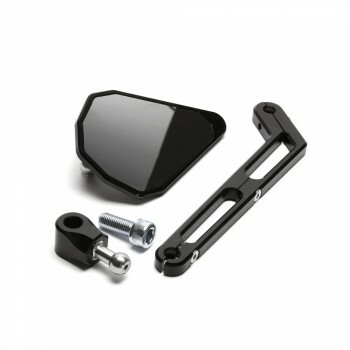 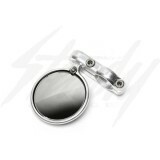 High quality aluminum mirror that could be used on scooters and mini moto's or it could be used as blindsight mirrors on larger bikes. 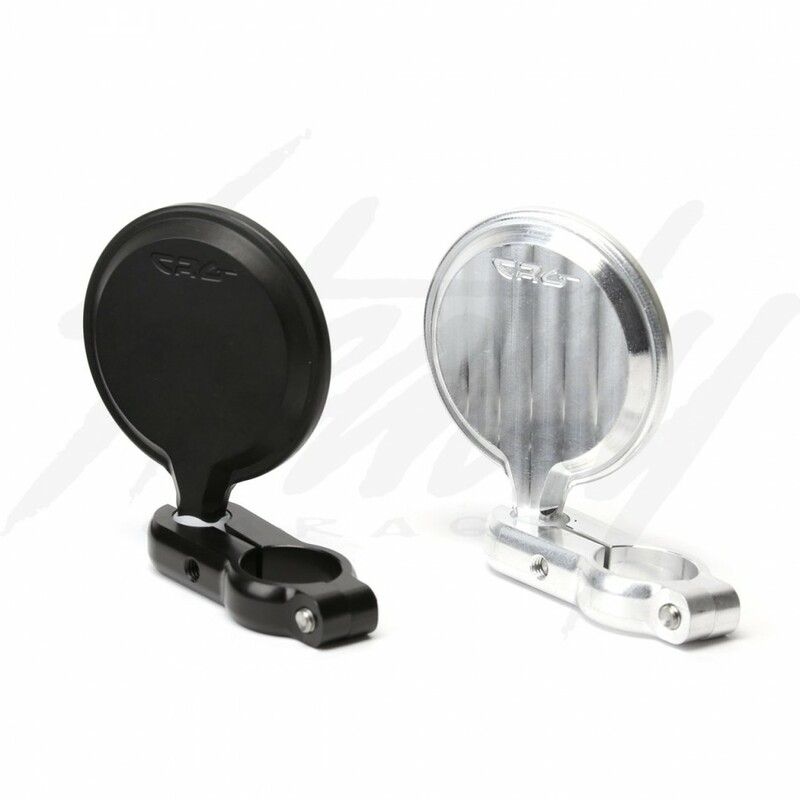 CRG Blindsight mirrors could be used for either left or right side. 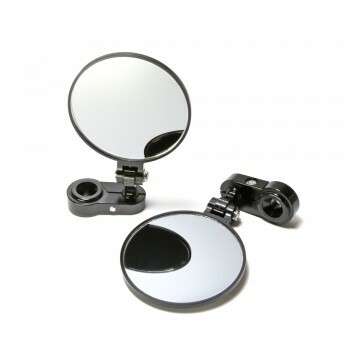 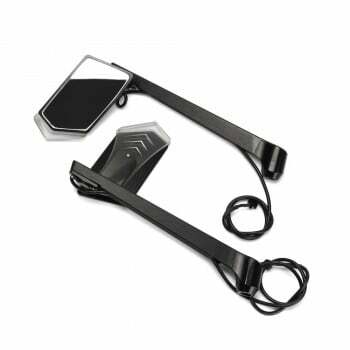 The Blindsight Bar End Mirror will clean up any blind spots in your rear and side view. 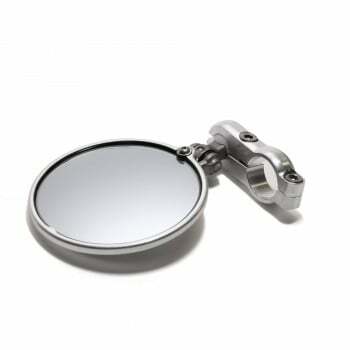 CRG uses custom convex glass formed to our own specification to give you the perfect balance between field of vision and image magnification. 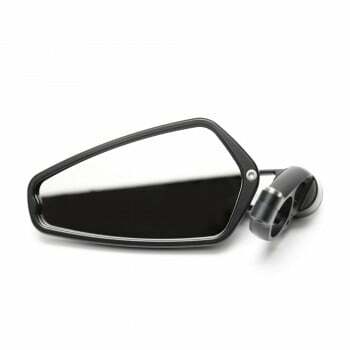 To reduce glare, the glass has an automotive quality mirror tinting. 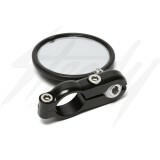 Rubber mounting helps the glass resist vibration. Optional billet internal adapter for mounting on virtually any bar that's 7/8" with internal diameters as small as 12mm (.475") and as large as 19mm (.750"). 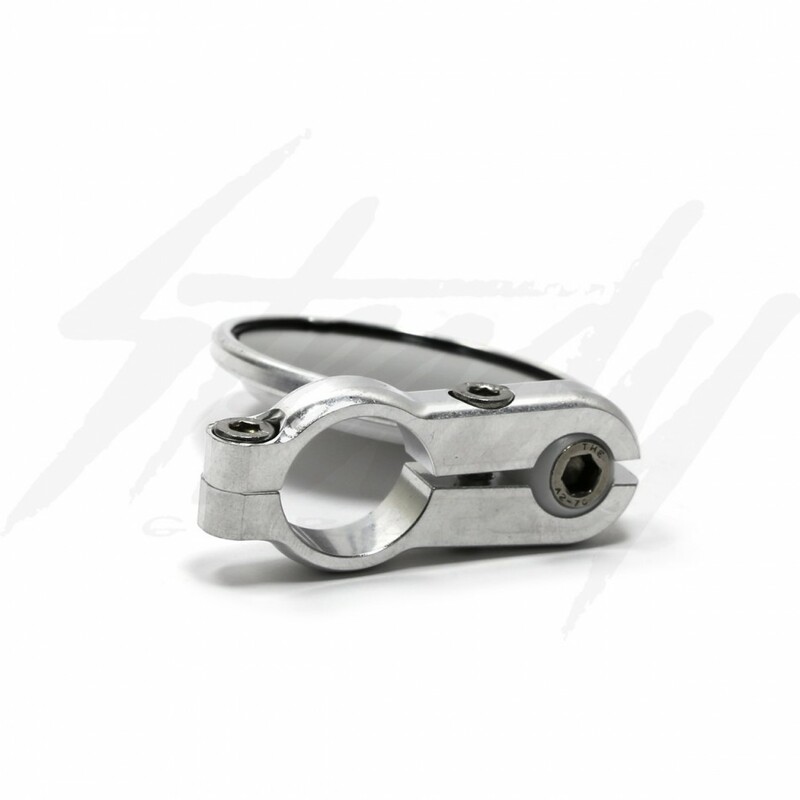 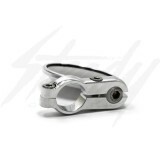 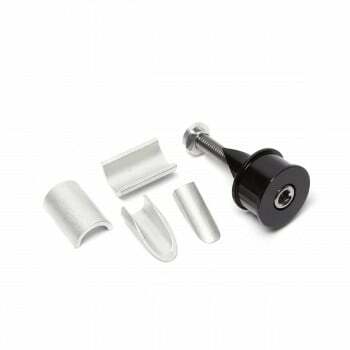 This range covers virtually all aluminum and steel bars/clip-ons.